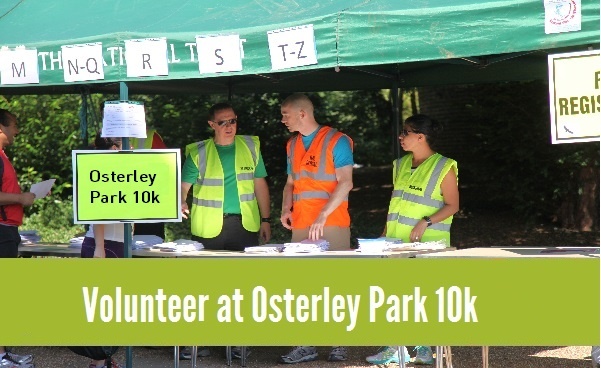 Osterley Park 10k – There is something magical about the 10K distance. Five stars for the race director and brilliant team of volunteers. An exceptionally well organised event by a group of passionate running people. The park surroundings are absolutely beautiful and as this was the first time I took part on this event as a runner, I can confirm the whole experience was well worthwile. Fantastic race, superbly organised. Marshalls were friendly and encouraging and scenery was amazing - the beautiful Osterley Park and private gardens came alive for this 10k. Definitely one for the racing calendar! Great course around a lovely country estate. Seamlessly organised - as one might expect from the Ealing Half Marathon team.